I wanted to tell you all about one of my favorite ways to style my look! 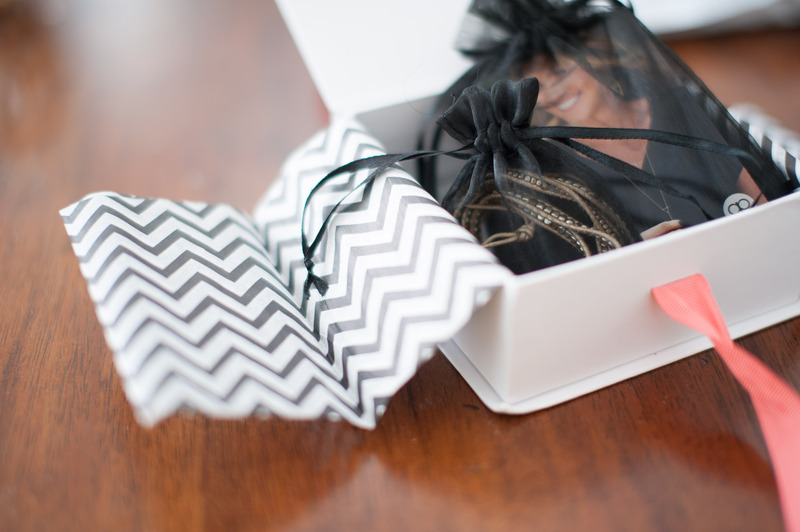 Rocksbox is a convenient little box comes with three gorgeous pieces of designer jewelry. You can wear the pieces as long as you want and return the box whenever you are ready and then they send you more. I love having unlimited pieces to wear and we all know how the perfect ring or necklace can make an outfit! To get your first month free use my special code: tailoredmommyxoxo at checkout!